2017 was a pretty good year. We did a lot and it is amazing what we fit into the past 12 months. We have been through some difficult years, and 2017 was definitely an enjoyable one. So here goes! ~ Our trip to Mexico. We hadn’t been on a real vacation since before we had kids! 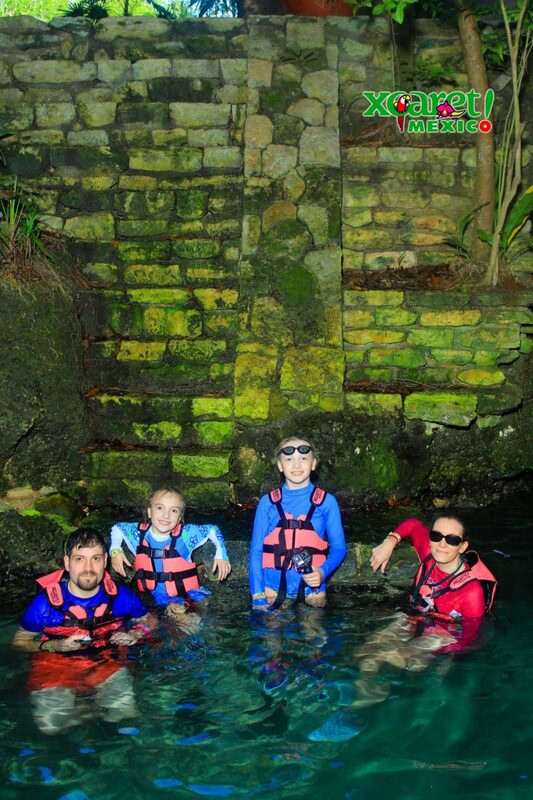 It was exciting to plan and go on a family vacation, and we really did a lot of cool things, from Mayan Ruins to Xcaret Park to lots of swimming. The kids had never flown before, which was a big experience for them too. I love making these amazing memories as a family. Not to mention it was our 14th anniversary of getting married in Mexico! ~ Fun adventures with the kids. While Mexico was an awesome experience, we have gone on a lot of adventures with the kids this year. 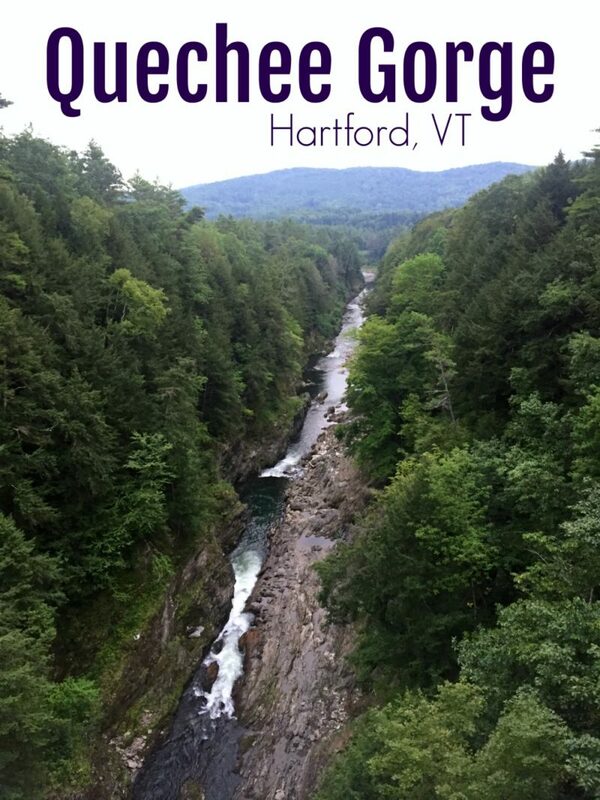 We traveled quite a bit around the northeast, going to parks, camping, swimming, hiking, visiting friends, and so much more. 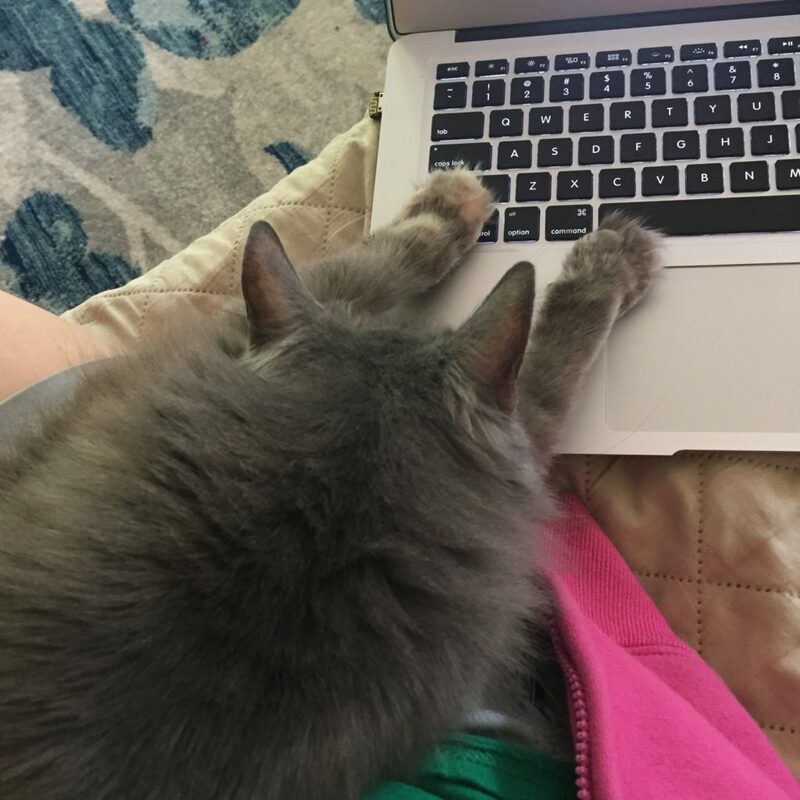 After our cat passed away, I eventually started looking at local cat rescue groups. 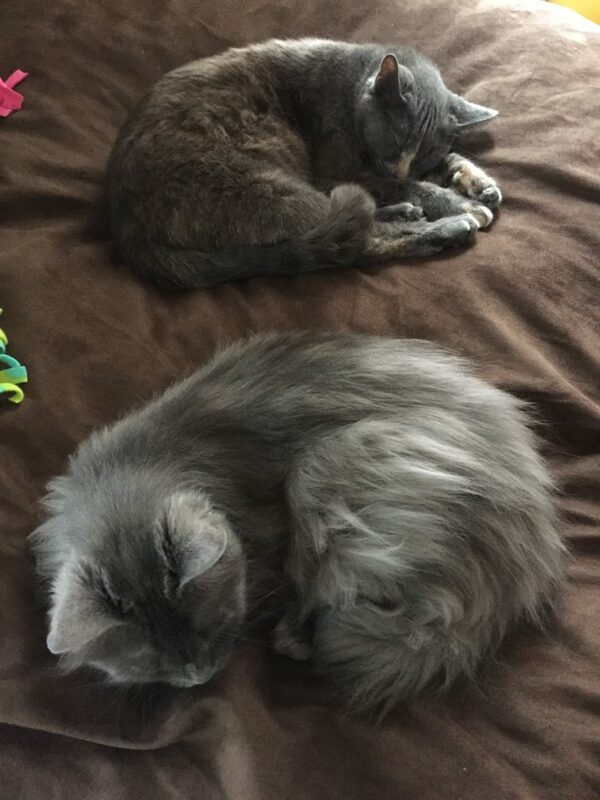 I knew I wanted two cats, and we wanted cats that were not as easy to adopt as kittens (for example, older cats). At one point I fell in love with two cats, and after a few weeks, we brought them home. A new part of our daily routine is now having cats sleep in our laps! 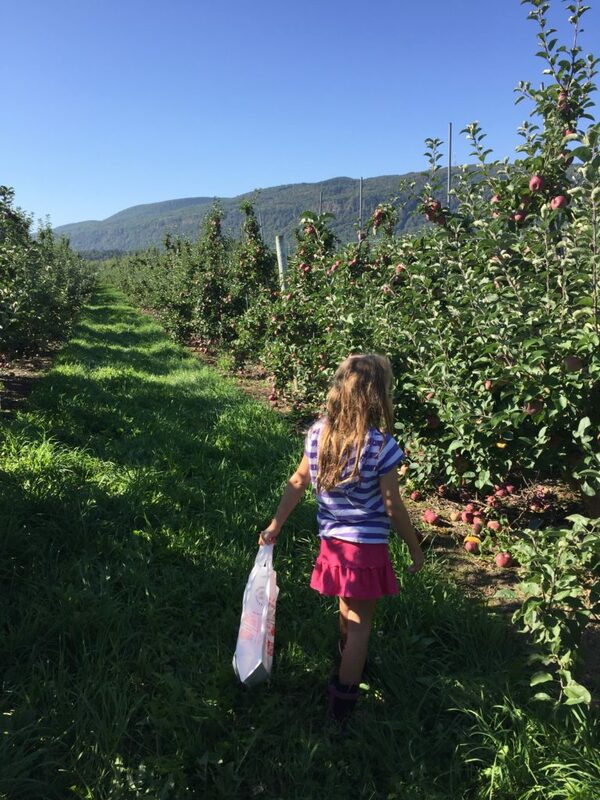 We have started so many family traditions, so it is nice to carry out even the little things, like apple picking or going to the lake. 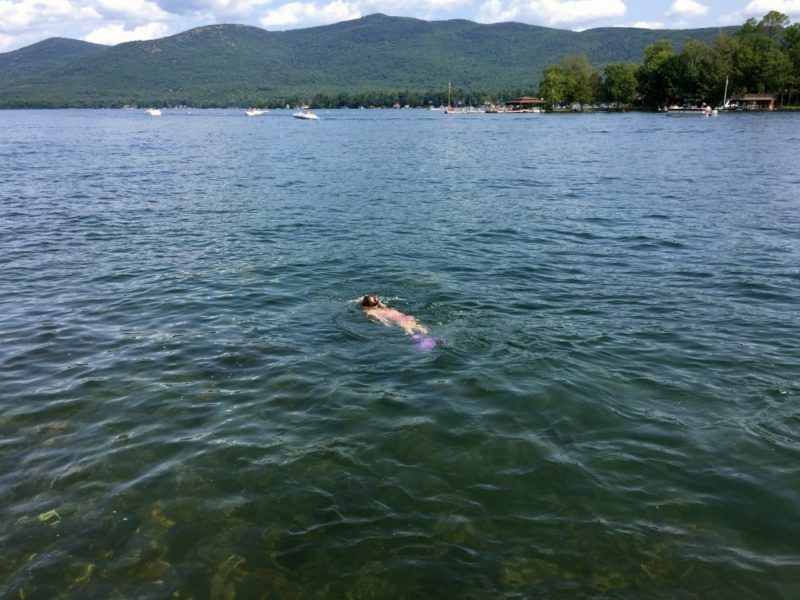 Every summer we take some trips to the lake with friends.. it is nice to have those memories. ~ A great year of swim. 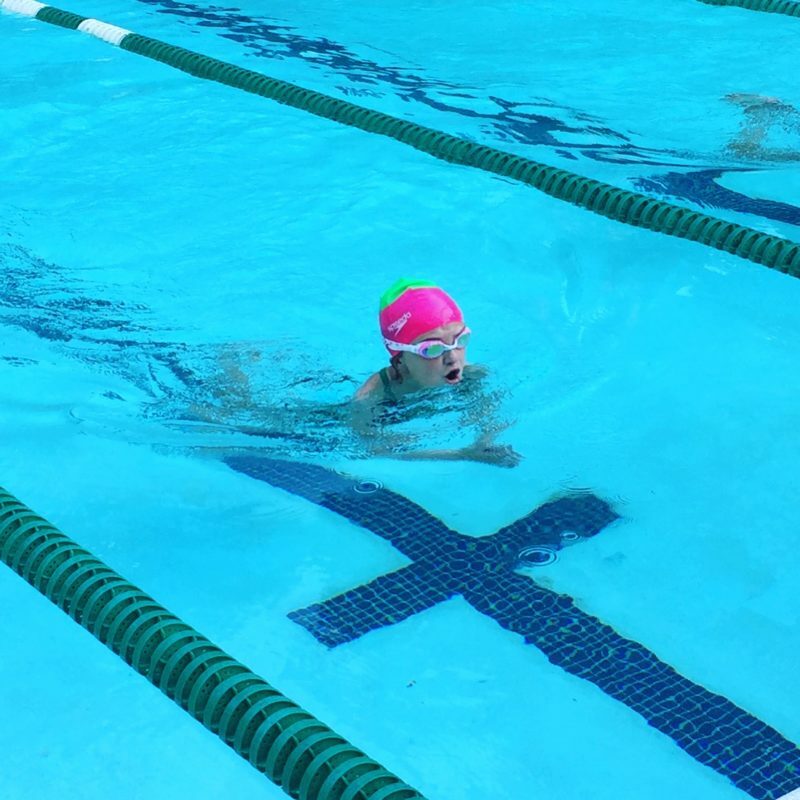 My kids are obsessed with swimming, and it was a year full of swimming! We spent lots of time at swim team and the pool, but also time swimming for fun at the lake, waterpark, etc. I’m proud how much the kids have learned during their time on the team. ~ Losing our cat of over 10 years. After losing our first cat of 10 years, Gracie, we were devastated. Her passing was sudden, and it was unbearable to come home to an empty house. It was so hard, so awful. ~ Having close family move to the opposite coast & missing my mom. It is hard saying goodbye to family that is moving so far away, and it is always hard missing my mom. She passed in 2005, about 6 weeks after I got married, so she never got to see her grandchildren. 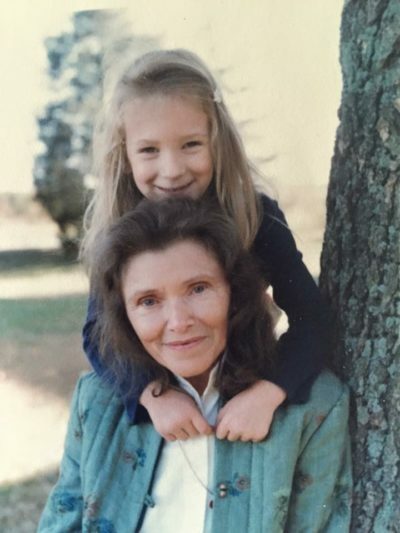 While it has been many years, it is still difficult, and becoming a mom, I can relate and understand hardships she went through to raise and adopt me as a single grandmother. ~ Not enough time, too much stress. We have always worked really hard, so this isn’t really anything new. But I do feel like we take on more and more, and there just isn’t enough time for everything, or I’m just completely stressed out. In the end, it’s ok if the house is a mess, but there are important things that are getting neglected, like working out, regular checkups, and that kind of thing. That is something I think I can try to improve in the future. 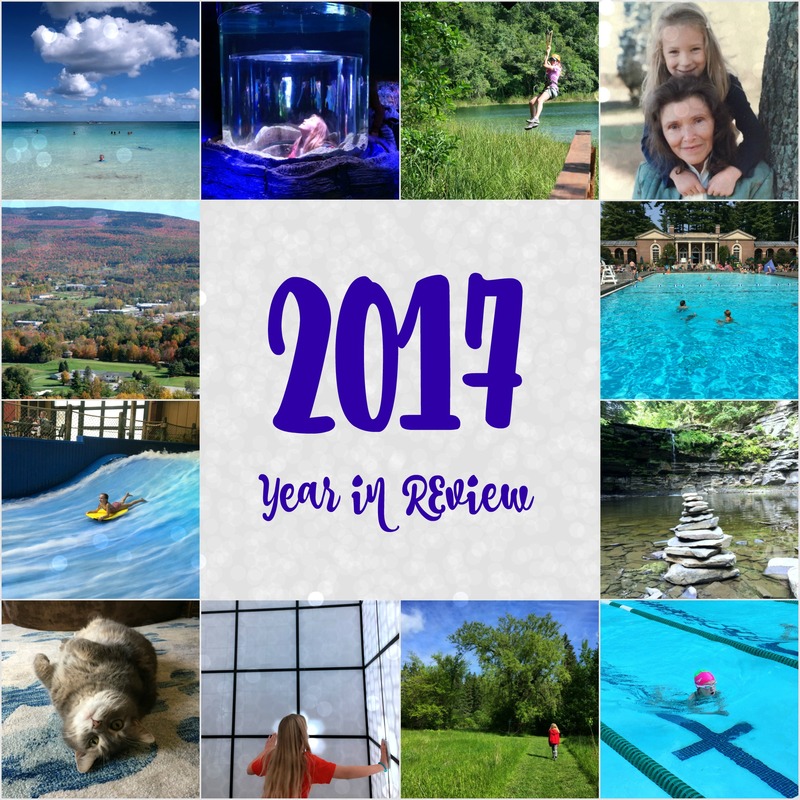 A year of more adventures, making goals and resolutions! Beautiful photos! We adopted a cat last week and it ended our year nicely, we waited 8 years after losing our other cat and it is so so sad to lose a pet. Your cats are wonderful! I can relate to missing a mom also, my mom passed 2 years ago. Best wishes for the New Year! I am working on less stress for 2018. What an awesome year!! You were so lucky to travel so much!! I cannot wait until we have the resources to do so! I would love to show my son the world <3 This was a year of loss for us too unfortunately. I lost my grandmother who was like my second Mom and my hubby lost his father. We are very much looking forward to 2018. Cheers to a wonderful year ahead!